Restrictions Apply. See Dealer for Details. 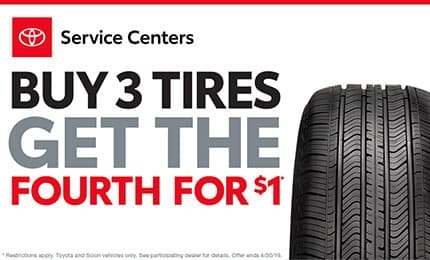 Offer Expires 04-30-2019.